Thanks to legislation like GDPR businesses need to report data breaches promptly or face large fines. 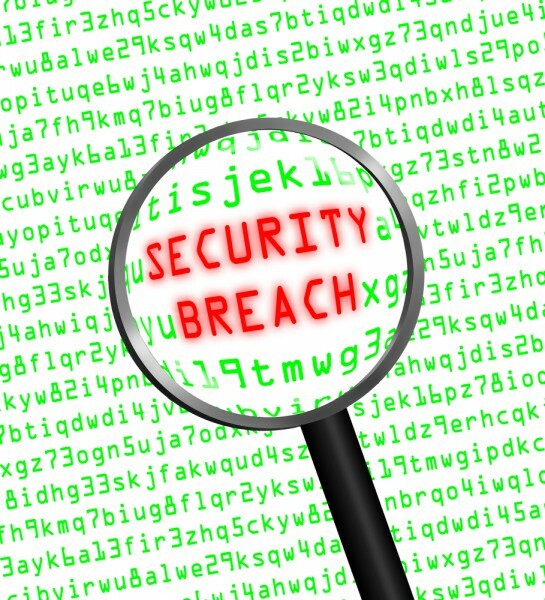 However, in the heat of a security incident it can be easy to overlook vital procedures. Privileged account management specialist Thycotic is aiming to help with the launch of a free Incident Response Policy Template to help businesses take the right steps at the right time. "When a company is under attack, the reality is, if you do not already have an incident response plan in place, it's too late to build one without big consequences," says Joseph Carson, chief security scientist, at Thycotic. "IT teams and business units must form a united front in the face of a cyberattack to not only fix the problem, but also have a proactive plan in place, where regulatory requirements are documented and everyone understands their role. This new free Incident Response Policy Template outlines actionable steps companies will take during a breach, ensuring decisions can be made quickly to maintain business operations." Thycotic's template not only primes companies on the steps to take during a cyber incident but is customizable, so organizations can define their own risk criteria, roles and responsibilities, and crisis communication strategies. Recommended actions from the tool are based on extensive work with security teams of all sizes. You can download the free template from the Thycotic website where there's also a whitepaper giving more advice on handling security incidents.